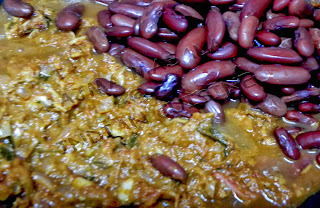 Rajma Masala is one of the famous north Indian cuisine. 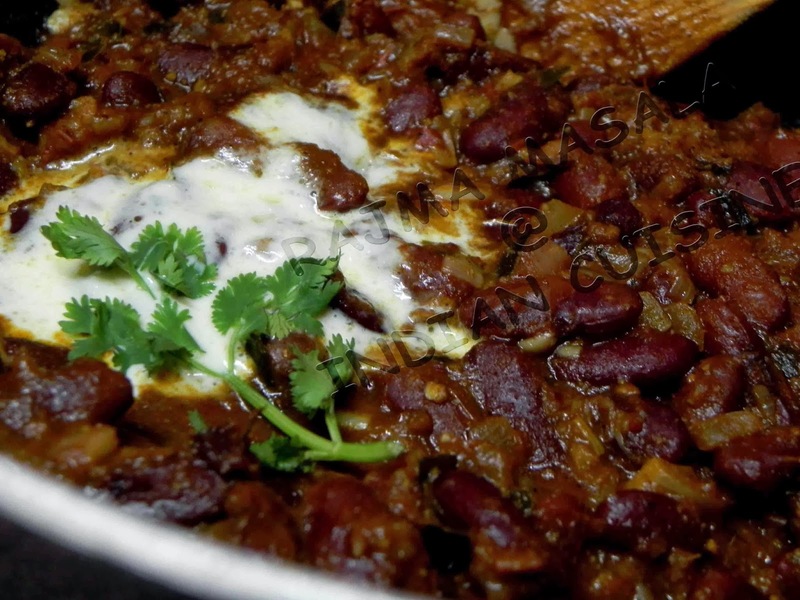 This dish can be explained as Rajma cooked in a onion and tomato puree with a blend of all the spices. 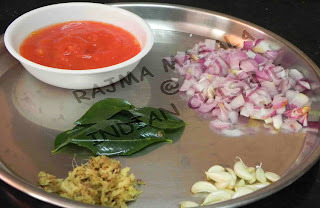 This dish can be searved with rice or chapathi or roti. 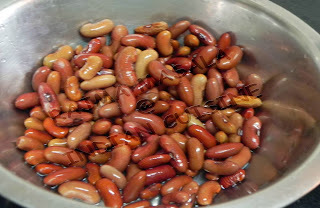 Soak Rajma beans Overnight (or atleast 6 hours). 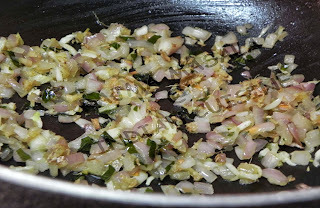 Heat ghee and fry onions and bay leaves for 2 to 3 minutes. Add ginger and garlic and continue to sauté till the mixture turns golden. Add tomato puree, mix and continue to cook. 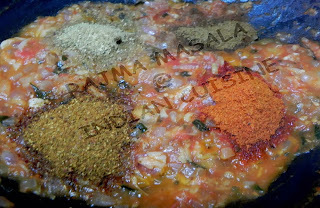 Add coriander powder, cumin powder, red chilli powder, turmeric powder and cook till the oil leaves the masala. Add salt for according to taste. Lower the heat and simmer for about fifteen to twenty minutes on low heat. I always love steaming hot rajma and steaming hot white rice together. But have not made it together like this. And I'll be making this soon now.